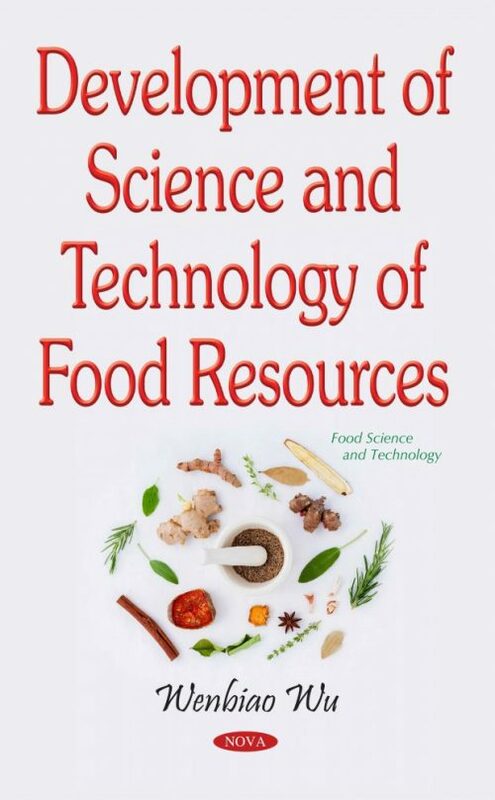 This monograph discusses systematic knowledge related to the science and technology of sustainable food resources. The book is written principally based on the author’s own research results that have been published in scientific journals and academically specialized books. The knowledge introduced in the book should be very useful for farmers, food resources’ production enterprises, governmental administrators who are involved in making food policies, or scientists who are interested in developing sustainable food resources and their production systems. This monograph could also be used as a textbook for students intending to work with sustainable food resources.